Amen, Deb...thanks for the reminder. Have a beautiful SONday, friend. Just popping in to wish you a lovely day! ALWAYS one of my favorite verses! Love the reminder that there is always good behind every circumstance we may face. Have a beautiful SONday Mrs Debbie! Hope you and Jack are feeling better today. Lifting you both in prayer for a speedy recovery. Sending my love! Wonderful. Gives me lots of hope. 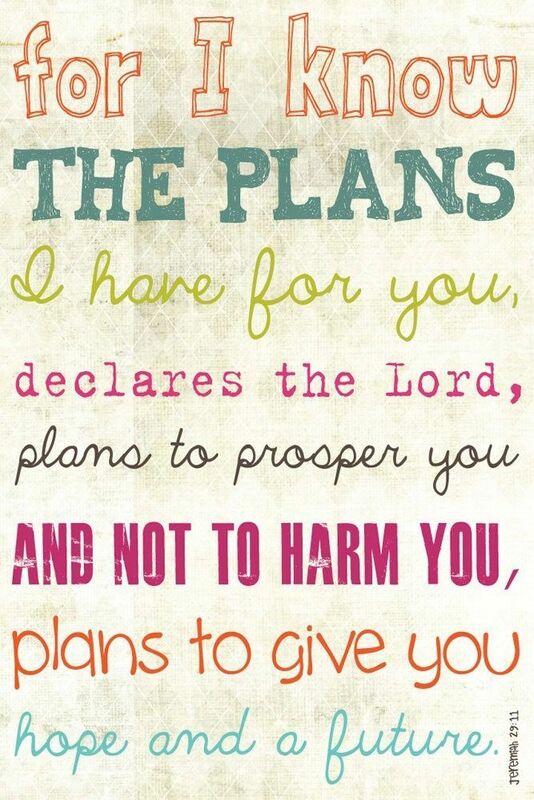 One of my top five favorite verses!